Mumbai, June 19: Many times we hear our elders speaking that how interesting their childhood was, they use to play many physical games. Even now children do play games but digitally. Almost every child in urban cities plays games digitally. 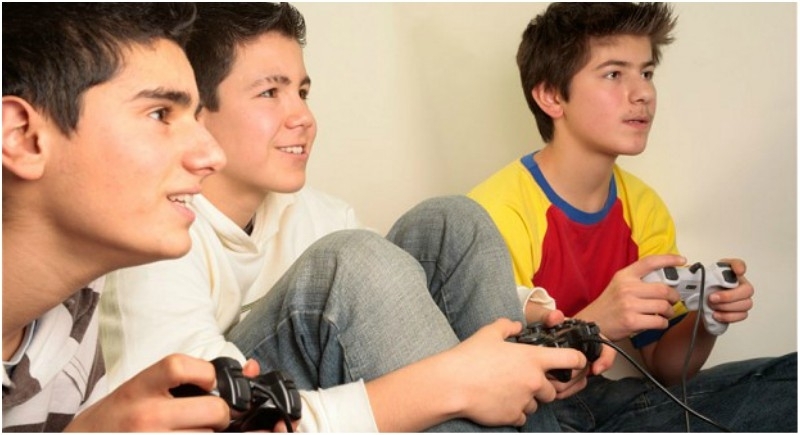 This habit of ‘Gaming’ has been now classified as a mental disorder by the World Health Organization (WHO). And for the first time WHO has classified gaming disorder as an addictive behavior disorder. The ICD, which has been updated over the past 10 years, covers 55,000 injuries, diseases, and causes of death. It forms a basis for the WHO and other experts to see and respond to trends in health.